Back pain is a common term for people with poor posture habits. The human spine is made of 24 other bones. 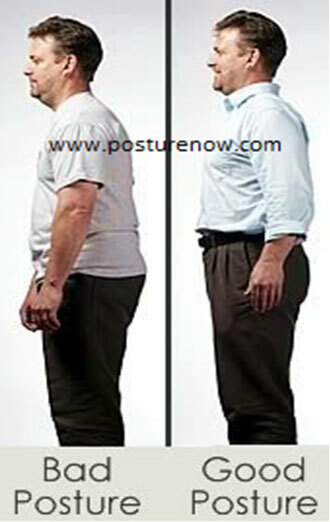 Keeping a poor posture strains the bones of your spine and in time results into back pain. 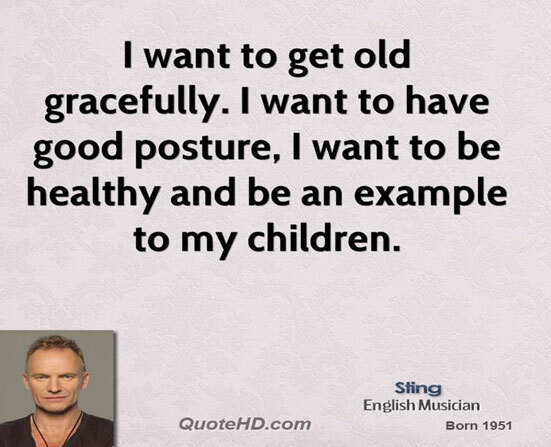 It is important to keep good posture for a healthy back. You need your back for support now and for so many other years in the future. 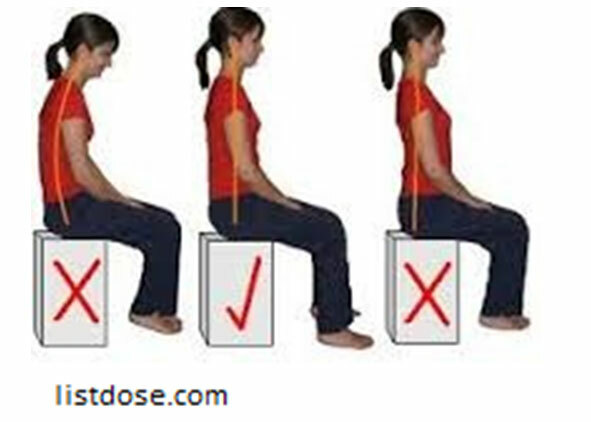 There are a number of ways to improve both your sitting and standing postures. Choose a good chair. You should be able to have both feet on the floor and your knees at the same level with your hips. Sit back straight in the chair, tuck your chin in slightly and keep your shoulders relaxed. Keep your upper back and neck comfortably straight. Balance your weight evenly on your feet while keeping them about the same distance as your hips are from each other. By using these tips you can save yourself the experience of back pain.